You're more than just a pretty face. There is nothing wrong with a beautiful website... unless that's ALL it is. 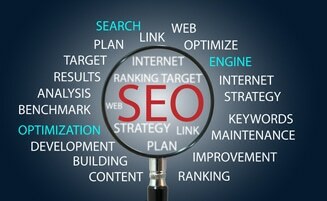 We build websites that are not only beautiful, but constructed in ways that search engines love. So your website will be not just attractive, not just user-friendly, and not just mobile-friendly, but also hard-working to attract the clients or customers you want to reach. Whether you're launching a small business, running a non-profit, selling books, treating patients or showing your art, we can deliver a website you'll love. We're experts in small business website design, nonprofit website design, email marketing, social media marketing, branding and SEO. Since 2005, we have helped hundreds of clients meet their goals. We'd love for you to be next. 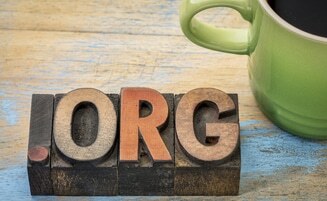 If you run a nonprofit or NGO, you know the quality of your website, email campaigns and social media outreach can have a direct and measurable impact on your bottom line. Sunshine City Web Design provides full-service marketing for small businesses, starting with effective custom websites and marketing plans. We provide beautiful and effective websites, email marketing, and social media help for organizations of all faiths, and our work for one denominations has won more than a dozen awards (including website of the year). 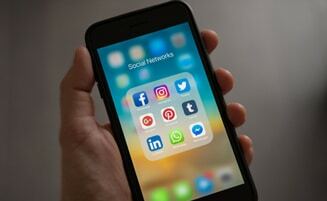 Do you have better things to do than learning how to use Facebook, Twitter and Instagram to boost your bottom line? Thought so. As you may well know, you can spend hours on social media, with pitiful results. 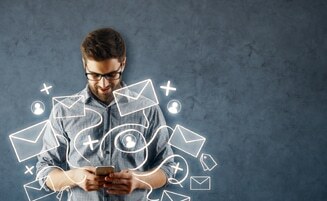 With so much focus on social media, you might think email no longer matters. Not so! Many studies show that email is actually much more effective than social media.